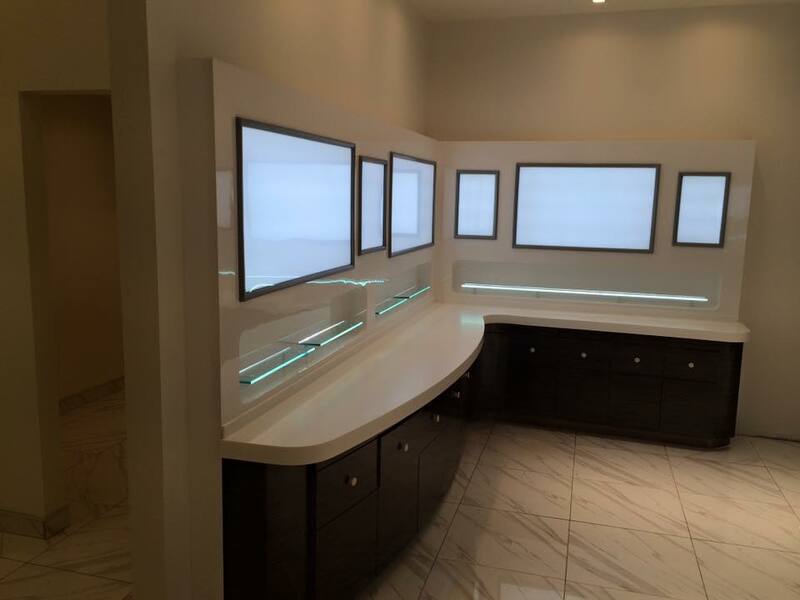 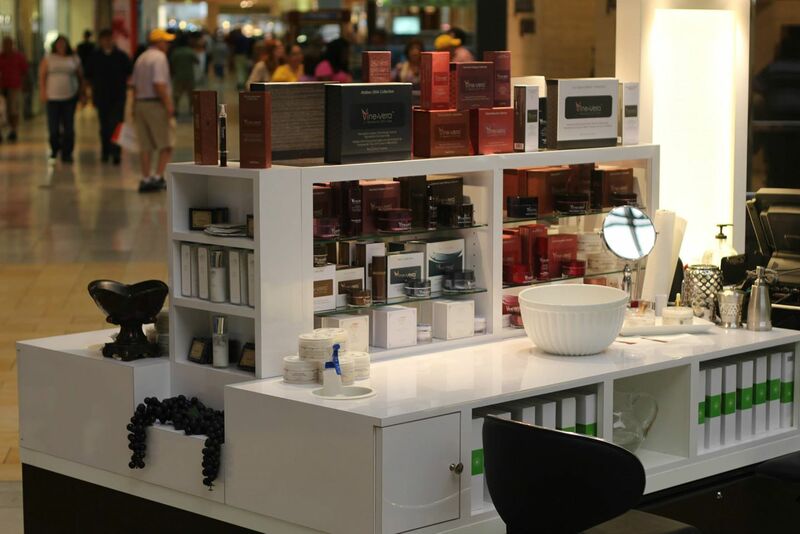 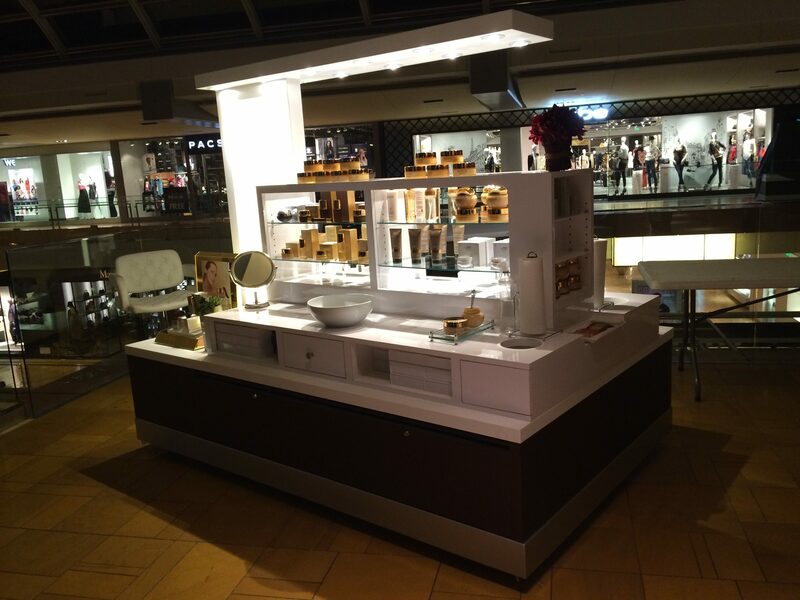 Titan supplies designs and manufactures customized kiosks/displays for makeup, skin care, or any cosmetic products. 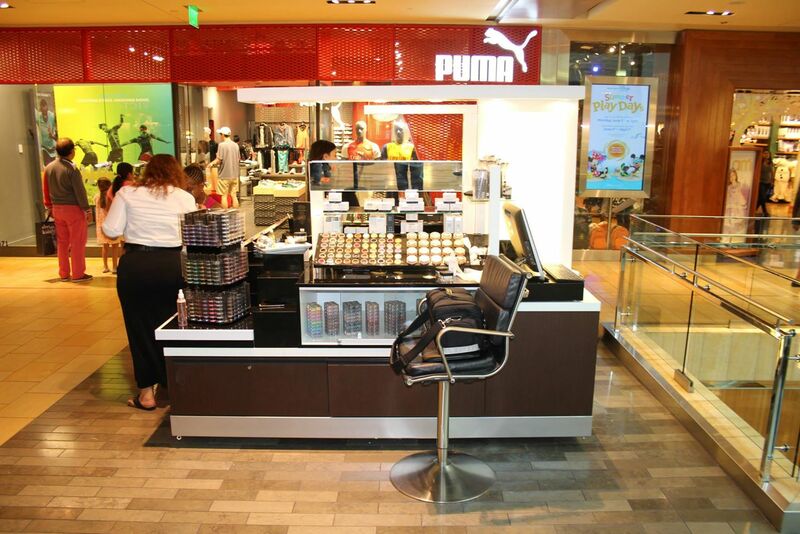 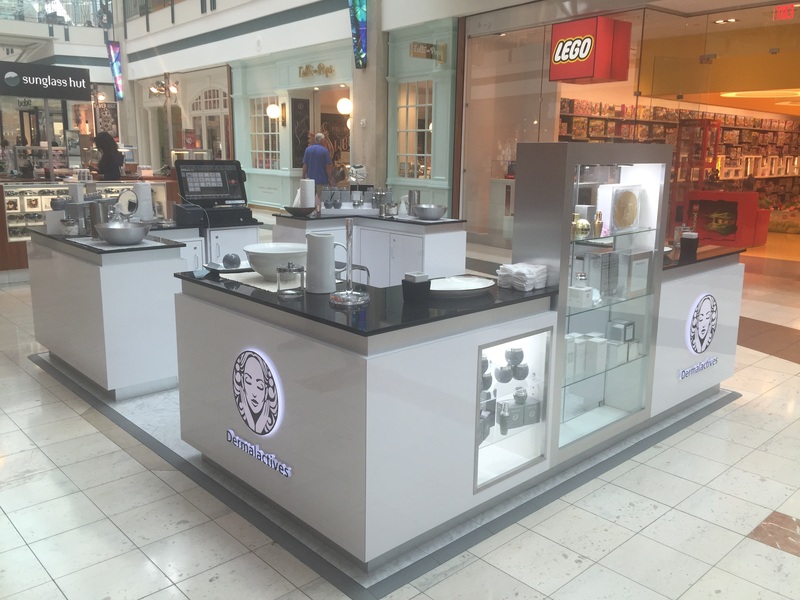 Whether you want just a cart or a whole kiosk for your products, we can manufactured just what you are looking for. 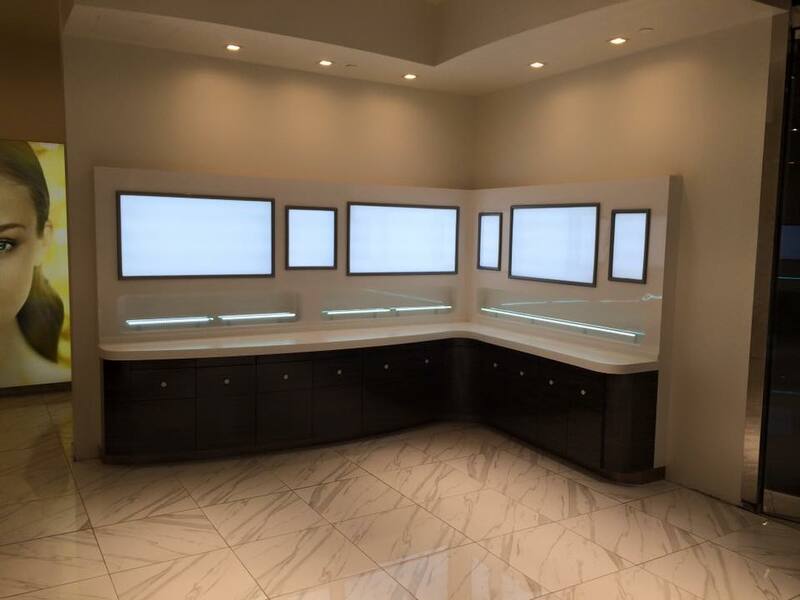 We like to provide our customers with high quality work for their high quality products.